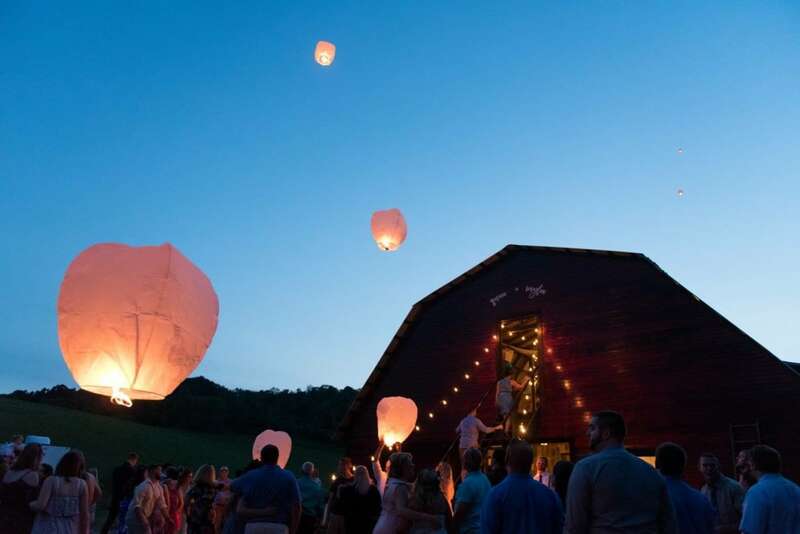 Sky Lanterns are an amazing addition to any celebration. 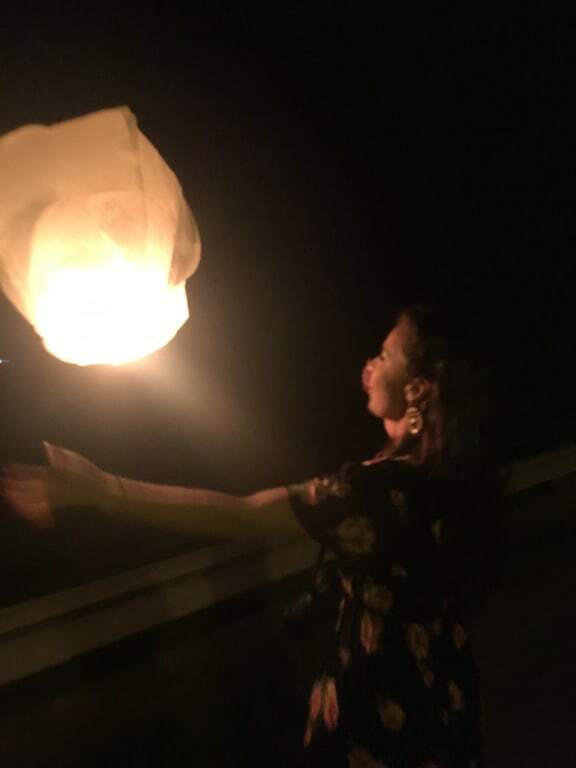 Sky Lanterns (sometimes called wish lanterns) are basically small, translucent hot-air balloons. They have a small fuel source in the middle that, once lit, will lift the lantern slowly into the sky with a soft glow. 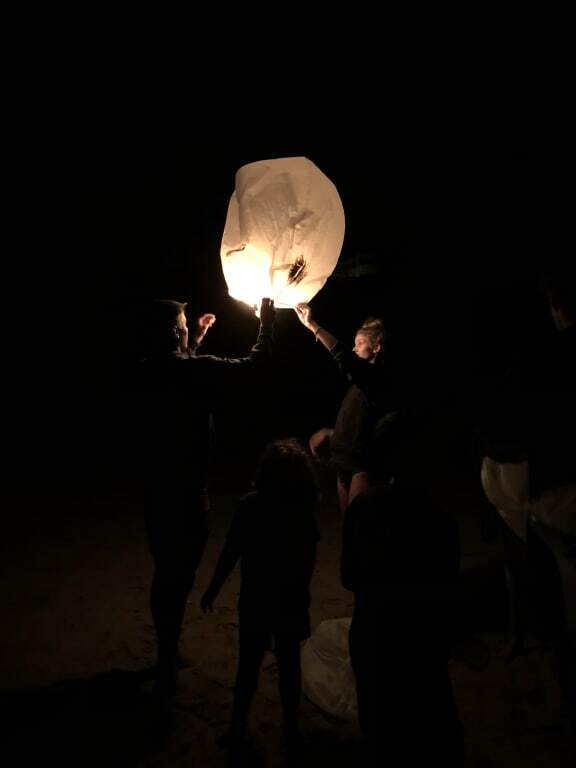 These lanterns are made with fire-retardant, 100% biodegradable material. To achieve the best effect, at least 10-20 should be used at one time (the more, the better). 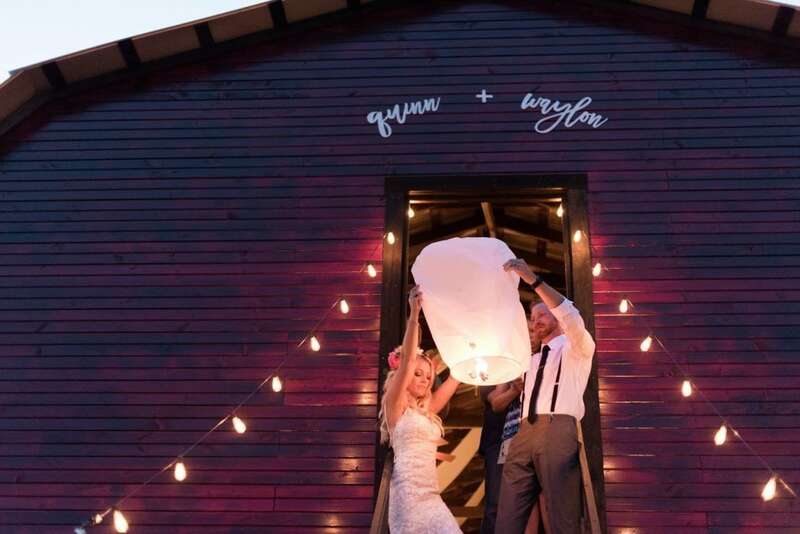 Sky Lanterns are a fantastic wedding sparkler alternative, if your wedding venue does not allow sparklers! 98.1% of respondents would recommend this to a friend. Used as a fantastic tribute after my Mom's funeral...breathtaking and worked as advertised. Thank you! Lanterns were a success we bought them for my dads memorial service and everything turned out wonderful. Will be buying again!!! We recently purchased 3 cases for my daughter's "Celebration of Life" service. 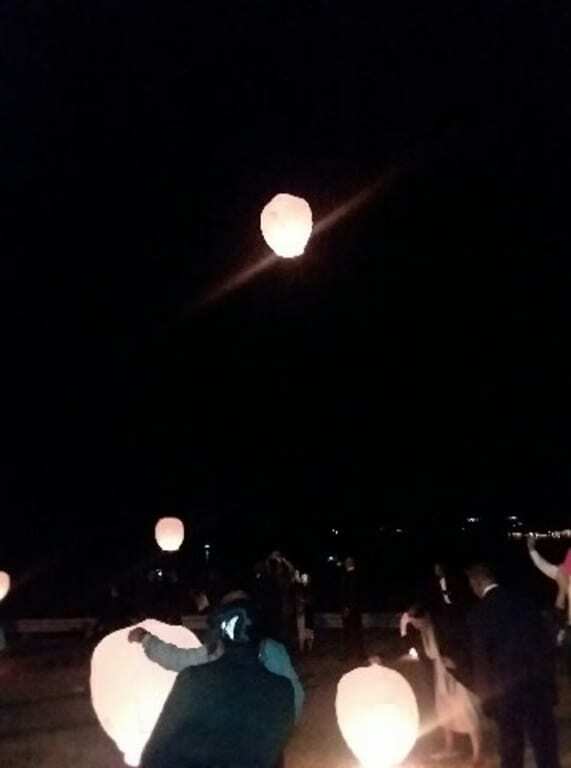 Everyone enjoyed lighting and sending off the sky lanterns. They were beautiful and such a fitting tribute to end with. We all said a prayer or made a wish when releasing them. So glad they were completely biodegradable. Big hit! I couldn't have asked for more!! I couldn't have asked for more!! I would probably buy this product again. I would probably buy this product again. Well put together and easy to lite up. 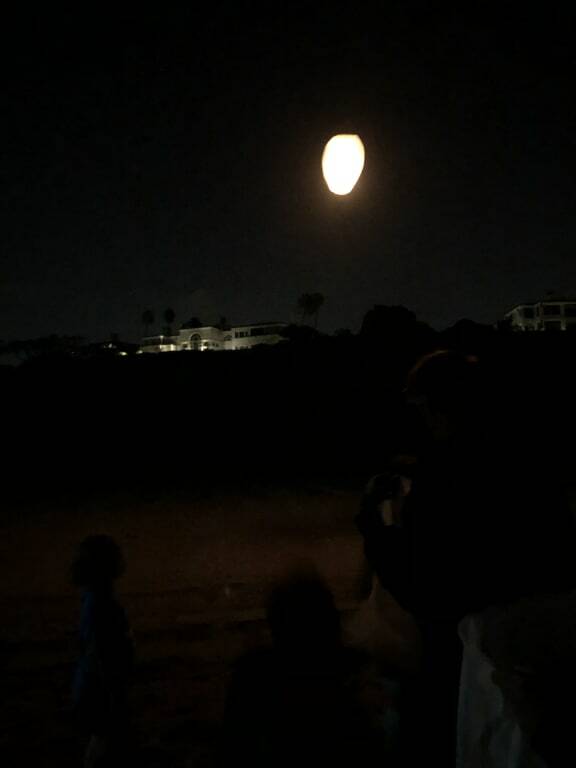 I used the sky lantern as a tribute to my mother. They worked prefect and looked beautiful as they floated to the sky. Wild & Wonderful Wedding highlight! Wild & Wonderful Wedding highlight! 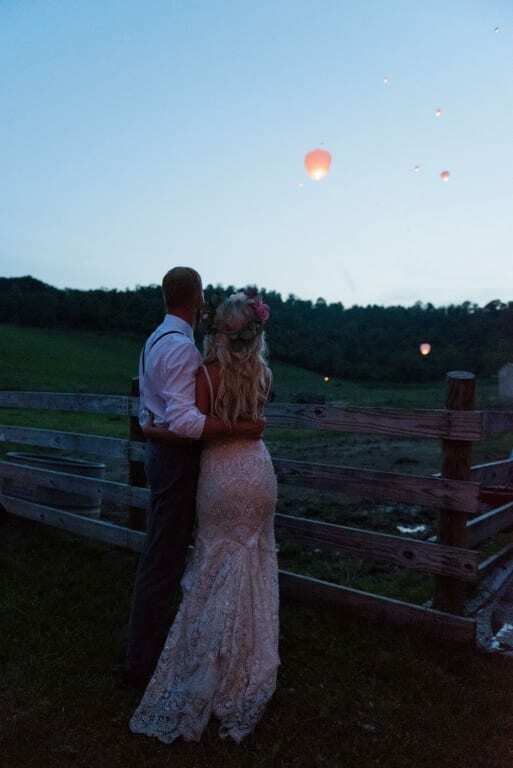 We used these for a lantern send off at our weddding, and it was so beautiful!! Be sure to announce instructions to guests clearly beforehand. We had people trying to send off without a partner or too early and had some close calls! These are the sky lanterns you should buy!! These are the sky lanterns you should buy!! These lanterns are the best cost wise, and every single lantern worked perfectly!!! I perused the internet forever looking for the best price. Don't go for the cheap option...half of them rip or don't light. This was for my daughters wedding and every single one worked perfectly....packaging was perfect too. Can't say enough about this company! Glad I decided to pay a few extra dollars...totally worth it! This company is amazing! They are fast and efficient! I order these every time I have a party...and my guests love them! A fun way to end the evening! I would buy this product again and again! I would buy this product again and again! We used these at my son's wedding, and all had so much fun participating and watching. the wedding was held at a vineyard so the fact that they were biodegradable was very reassuring. The were huge easy and a pure JOY! I have not yet had a chance to use these, but they were great as far as timing, ordering, and delivery. Product was delivered right away- Have not tried them yet, but ordering and service were fantastic! I'm getting MORE! I'm getting MORE! 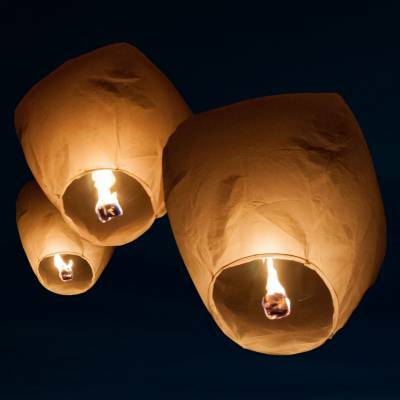 After doing a lot of research on sky lanterns I luckily found these. They were excellent. If the 70 lanterns bought, all lit easy and did as expected. Buy these. I received​ exactly what I expected and I'm very happy with it. Lanterns were a big hit at our 4th of July fireworks celebration. Beautiful as they floated through the sky. Were not able to send up on a windy night; had to wait for a calm night. Must be careful removing from package as the lanterns are delicate as one would expect. Will definitely purchase again. 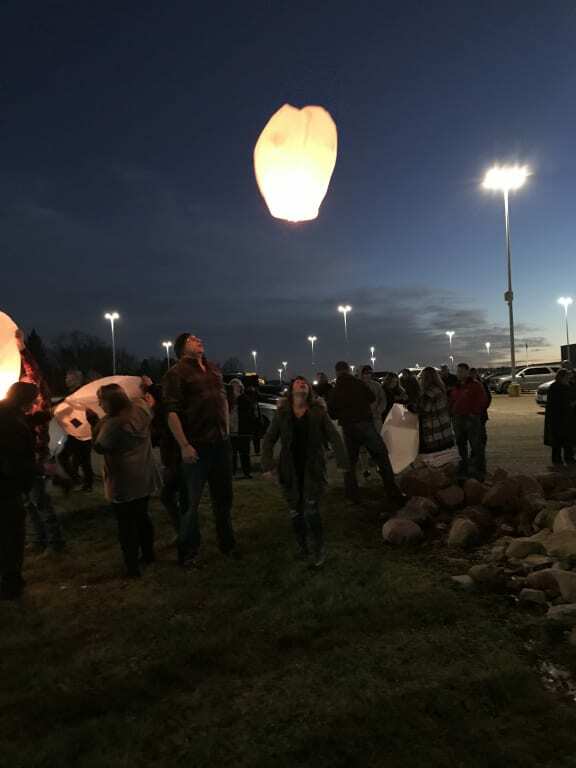 We ordered a box of Sky Lanterns for our Sons memorial. They were so pretty and lit up the sky. We did have some problems with a few of the lanterns and they didn't work as suppose to have and we had a few that were torn. They emailed me after my purchase and allowed me to post a review. I allowed them to know that some did not work. The manager contacted me and gave me a full refund immediately. Those that worked were beautiful and I would order again from this company. Customer service was excellent. Thank you Superior Celebrations! Delivered on time as promised! Thank you.